The city of Agra, which is famous for its everlasting beauty, Taj Mahal has a lot more to do and explore other than that of the Taj Mahal and the Agra fort. Let us know about the offbeat plans in Agra. In India? There is no chance you are not coming to Agra to visit the symbol of love, Taj Mahal. However, wait, why just the Taj there are a lot more things for you to get excited. 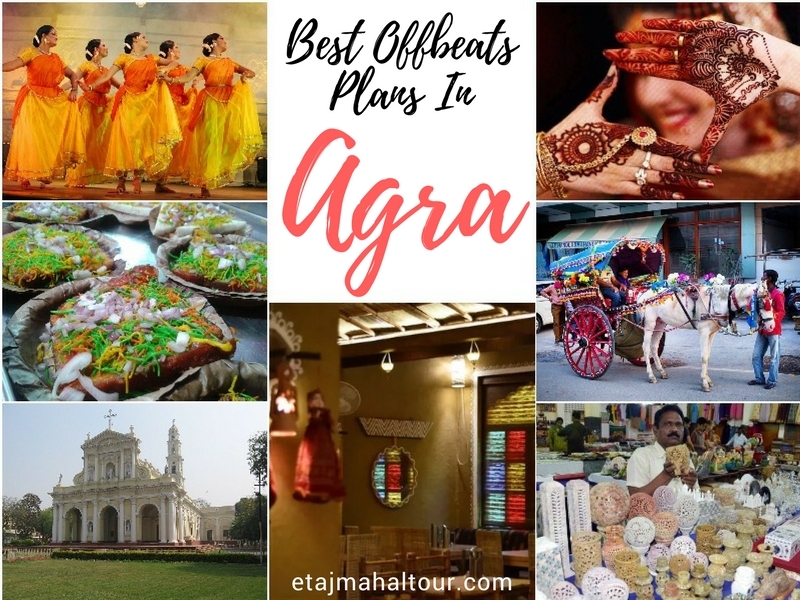 I have made a list of things to be done in Agra, which are weird and off the track to give some tickles and pickles to the taste of the tour to Agra. Do you know who was Birbal? A lot of people might be knowing who he is, he was the favorite and the most cleverly witty courtier of Akbar the great. It is been said that he was one of his nine gems and used to solve all the problems of the great emperor. 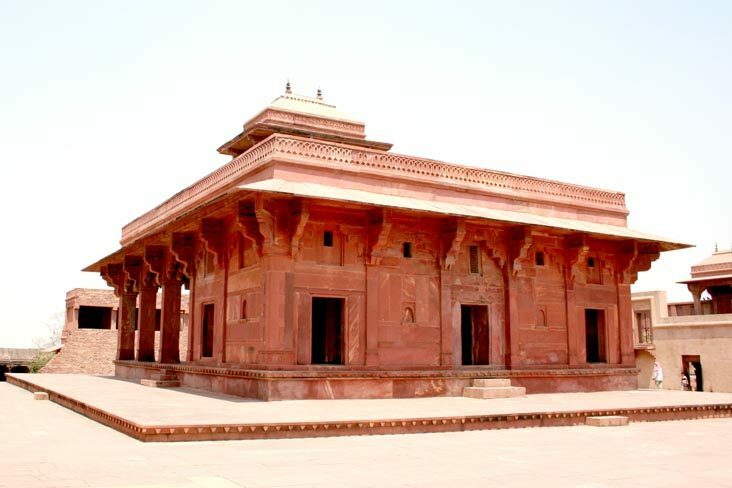 This great man had a palace in Agra, which still stands tall and looks beautiful and amazing with red bricks studded on it; this tomb is been made up in true Mughal architectural style and looks heavenly for a courtier’s palace to look like. Visit the place and experience something very different in your Agra tour. When you are done with the visit of the greatest monument of Agra Taj Mahal, get out from the western gate which is the nearest to the Agra fort. Take a Tonga from here and travel until the agar fort with this. 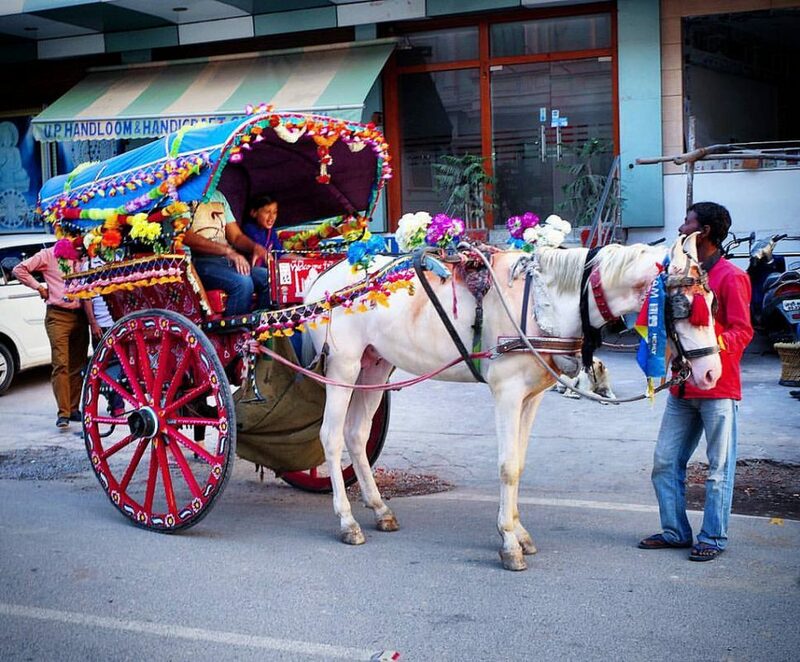 A Tonga is a kind of a bullock cart, which is been moved with the help of Camels or horses, this proves the significance of the Mughal rulers and their Royalty in the city, take a ride on the cart and reach the Agra fort. The Tonga’s are been colorfully decorated with clothes patterned things to make it look royal and classy. Do not forget to take a few pictures with the Tonga and you sitting in it. Who does not know the greatness of the best king amongst the Mughal dynasty? Akbar the great was one of the greatest king even in the history of India; he was the one who never levied any taxes on Hindus or on the Muslims. He was the one who thought that all men and women are same and there should be no partiality in them. The tomb of such a ruler was been developed in Sikandara but could not gain a huge name as it was a beautiful site but was not that huge, and it became unnoticed. The beauty of the deep red stones and calligraphy on it makes it a visual treat to look at and photograph it. 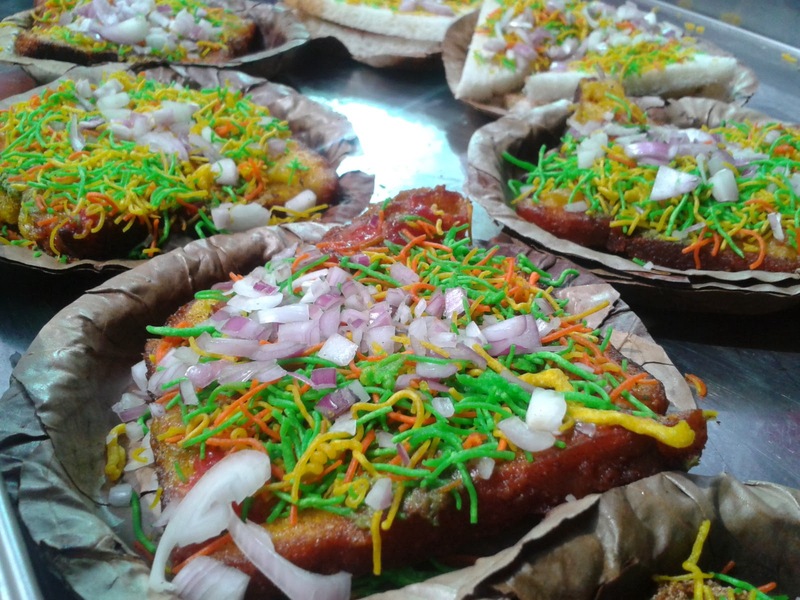 The street food of the city is so delicious and tasty you would not leave your fingers untested. The royal food is one side of the city but what we get on small shops of the street is magic created to spell bound the person who is hungry. Whenever you are in Agra take a day out and eat nothing lavish but just the junk foods of the streets like the gol- gappas, samosa, parantha, jalebi, chicken tikka, dalmoth, chat, chola- bhatura and what not. Instagram those pictures and tease your friends with the lavish and mouth- watering food pictures and see them getting jealous. 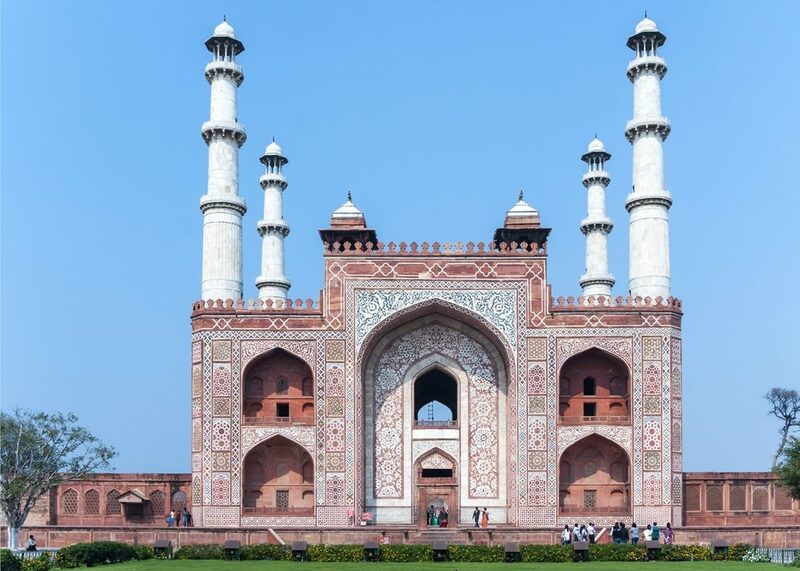 The myth that Agra is just a palace of Mughal rule is not a right decision to make. 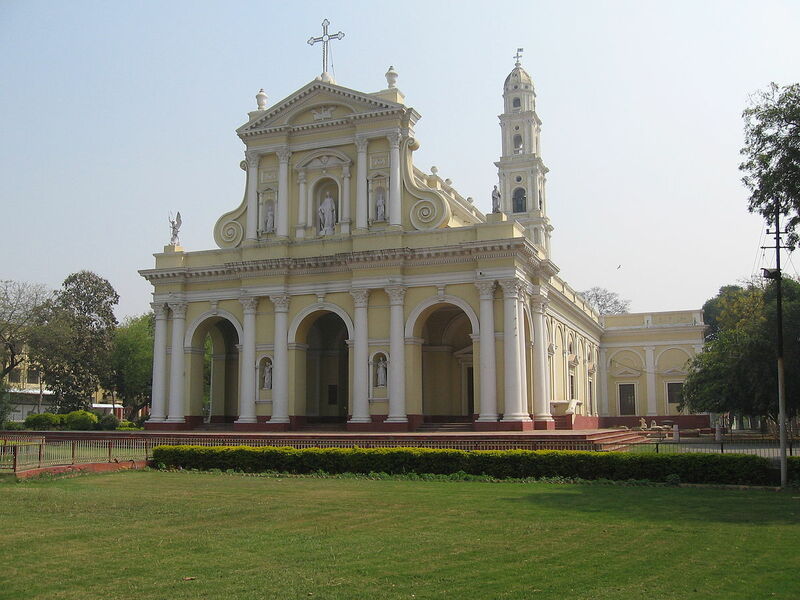 Agra was one of the cities, which has a lot to showcase from the British rule in India as well, go on a walk or a ride to see some churches, libraries, buildings which are as old as that of the British Raj In India. One should visit these two also while on a tour of Agra to make the visit a complete package. Taj Mahotsav is a fest or kind of a fair celebrated in the city, which is a fun experience with shops from all over the country, handicraft materials, handicraft stuffs, Indian traditional clothes and shoes, dance and music performances, swings, book stalls, small drams and what not to see there. 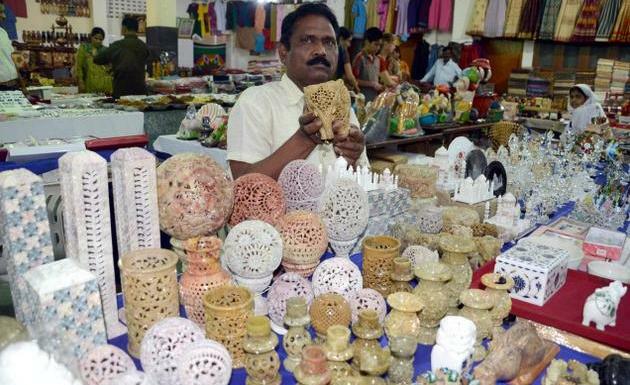 People love visiting such fairs to see what the whole of India looks and has in-stored within in itself. 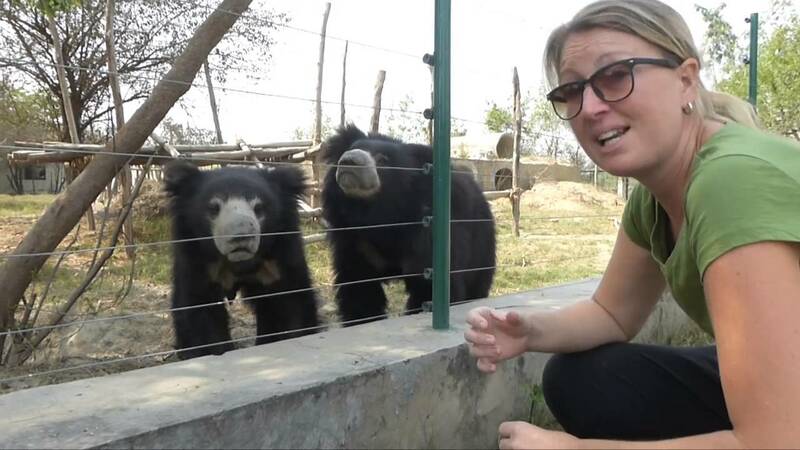 Agra bear rescue facility is the biggest dancing bear rescue facility in the world. It is in Agra that these lazy little bears are been kept with love and compassion. Come and meet them with some honey and show them the love they havn’t got all their lives. These bears were harmed and kept very badly so this bear rescue facility took them in hand and loved them dearly. They are the cutest souls on the Earth with funny actions like climbing the trees, digging the mud and dancing around. 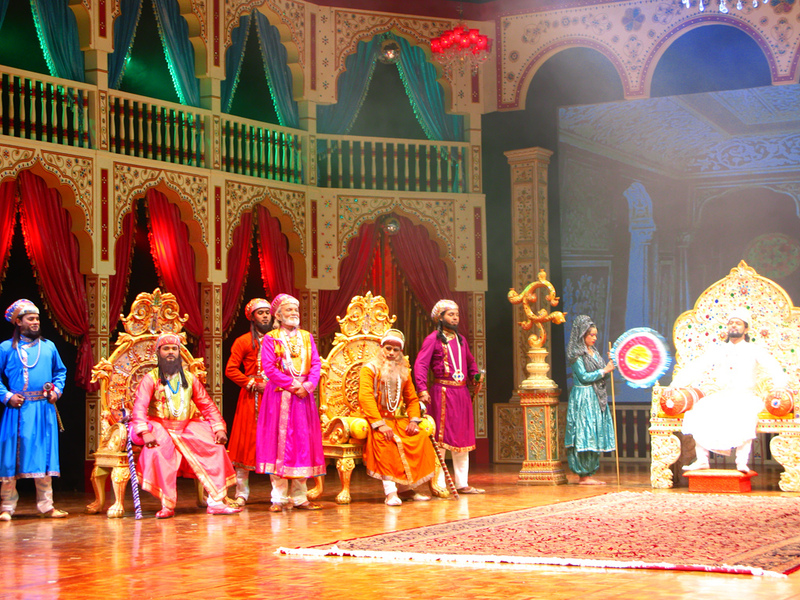 You should surely buy tickets for the show named KALAKRITI, which is a dramatic representation of the story of the Mughal Emperor Shah Jahan and Mumtaz Mahal; it is a grand show, which shows the whole tale of their lives and their love story. 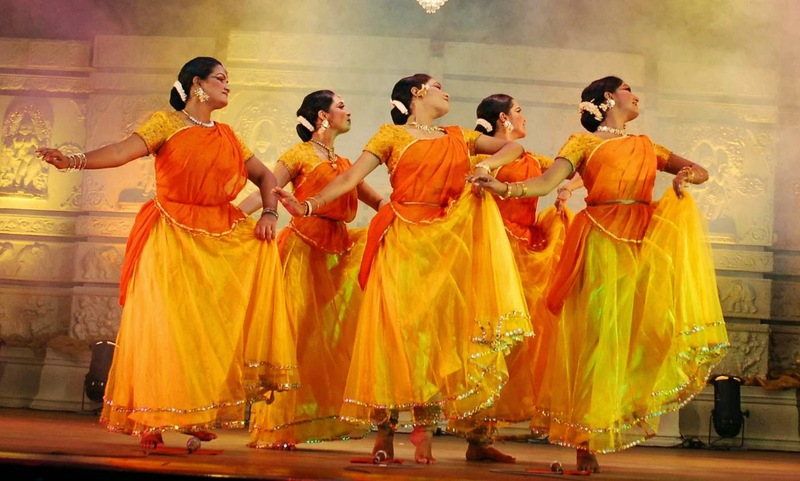 The shows are available in 12 different languages for the convenience of the tourists from all around the world, so just do not miss the chance and see what the local people of Agra have to tell you about the legendary love tale. When in Taj Mahal you will find a lot of men calling out for you to put mehandi ‘henna’ design on your hand. 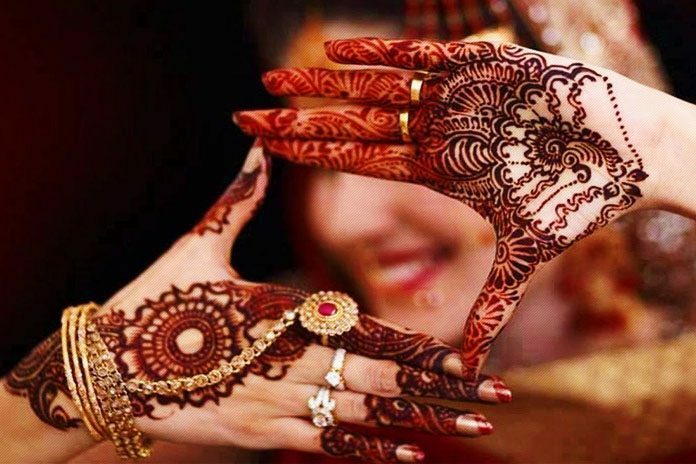 Those poor people are talented enough and can make your hand look like a garden itself, do give it a shot and let the colour and smell of the considerably holy mehandi in Indian culture blossom through your senses. Feel like a Mughal queen with decorated and good smelling royalty of your hands. In the end, do not miss a chance to catch a taxi or book a cab to the local markets of the city. Agra is very popular for its leather shoes and boots. Buy a pair of them and they will put big and high- end brands to shame with the quality they have to offer. Also, buy some traditional and culturally rich items from the market. The street shops are filled with a lot of items which you can buy as gifts for the people you love back home. Try all the above-mentioned thing on your visit to Agra to make the visit more exciting and a fun – to do experience which would stay with you till your last breath.